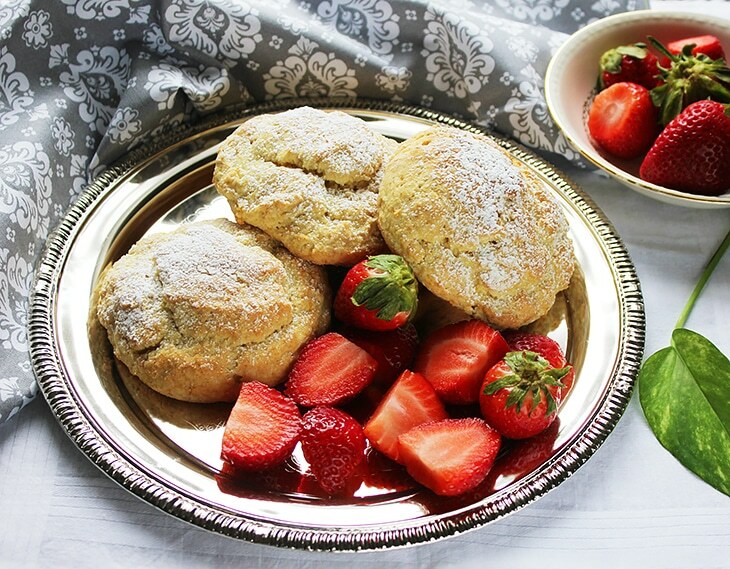 I want to talk briefly about friendship since I am dedicating this post (Orange Buttermilk English Scones) to my friend Temather. I will not talk about her much or in detail, she might not like it, but I will mention what is so special about her. Temather and I met at school, she’s my classmate and she happened to be a good student while I thought there are better things to do than that! Her English is perfect (She’s half British) and I’m still working on mine (Arabic is my mother tongue.) I haven’t met someone as patient as her, on the other hand, I can go off like a time bomb in a jiffy. I guess you can tell that we don’t have much in common. Yet she is the best friend I ever had. We can stop communicating for months, and then I pick up the phone, call her, and we will pick up from where we left off. 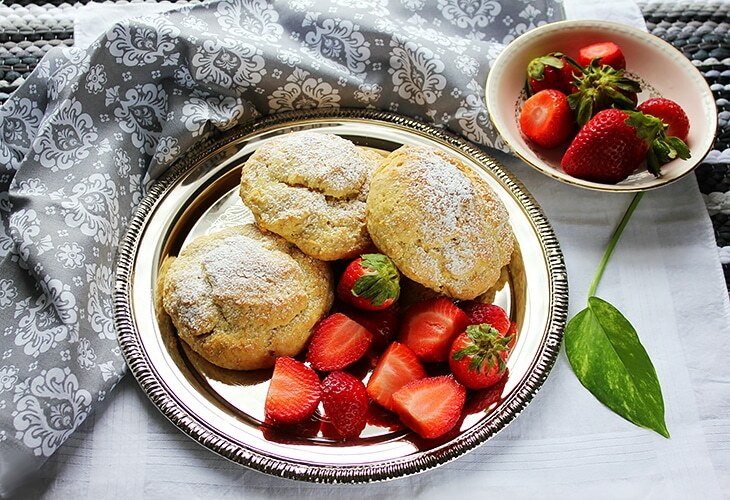 Today, these light, moist, and full of flavor Orange Buttermilk English Scones, is a virtual gift from me to her, for being my friend, for coping with my crazy moments, and for accepting me, the way I am. Orange Buttermilk English Scones, a recipe that is simple and flavorful. 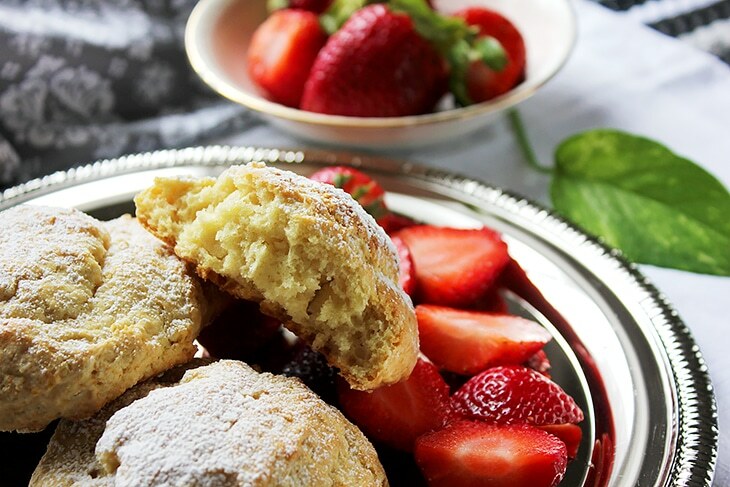 These scones are light and moist from the inside, with slight crunch from the outside, and are best served with cream and jam. Add vinegar to milk and keep aside for 1 minute. In a bowl add all the dry ingredients and whisk. Add the butter and mix using the tip of your fingers. Add the milk, orange zest, vanilla, and mix using a spoon for few seconds only. The dough will be very sticky, take 1/4 cup from the dough and place on the baking pan. 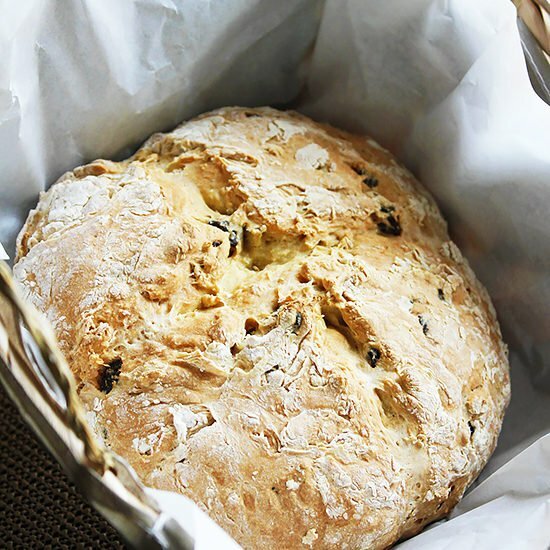 Will make 3 large scones. Bake for 14 minutes. Let cool on cooling rack sprinkle with confectioners sugar and enjoy with jam, cream, or butter. Love this heartfelt post. Everyone needs a friend like that. 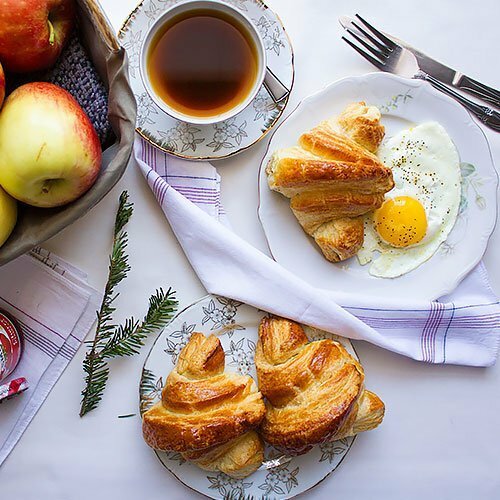 Such a sweet post and such delightful scones! 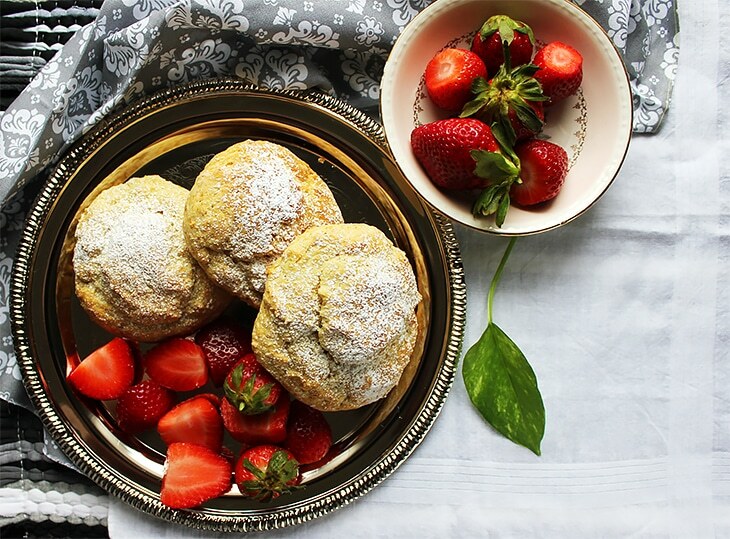 I adore me some scones and love your buttermilk-orange ones! Delicious! 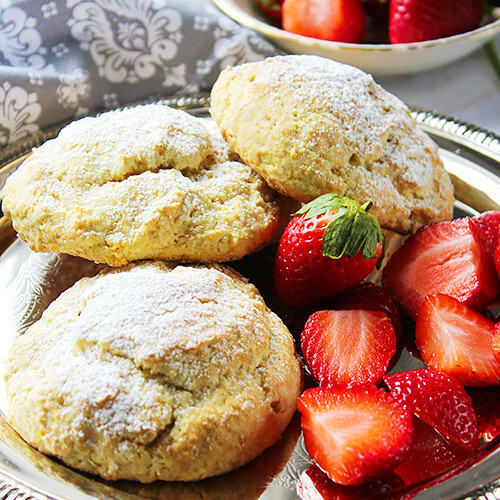 Gorgeous scones! They look so flaky, delicate and delightful! I love the flavor of buttermilk. Thank you Rahul, buttermilk gave these scones a great texture! Hi! 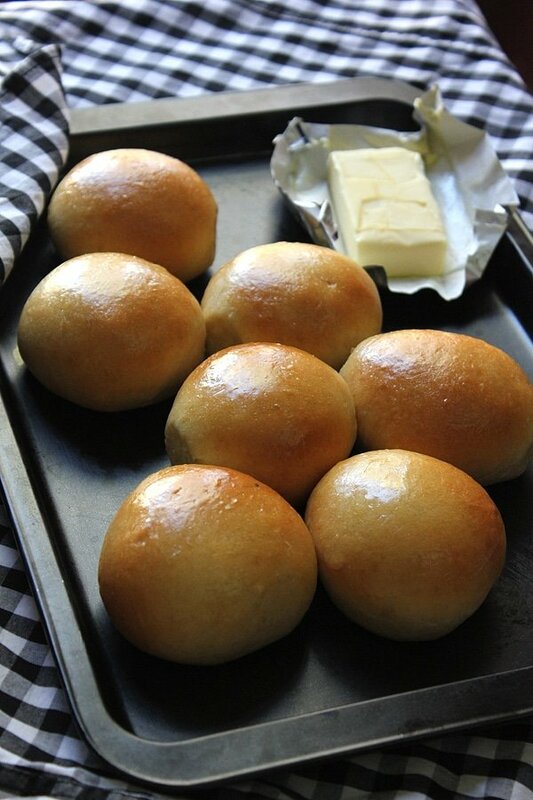 I copied down the recipe, and cannot wait to make them! One question, though. I can’t seem to find the oven temperature for the recipe. This post is so sweet. I’m sure Temather will appreciate it. And those are lovely scones! Yummy! I meet up with some girlfriends every other Friday morning and I often bring scones. I’ve never made an orange version—and now I will! Yours look scrumptious! Thank you Liz, I hope next time you meet your friends, you get the chance to try my recipe and share it with them! Those are the best kinds of friends for sure, Muna! It’s funny how opposites attract like that, too. I tend to be a bit excitable, but I’ve noticed that most of my friends are very laid back and low key. 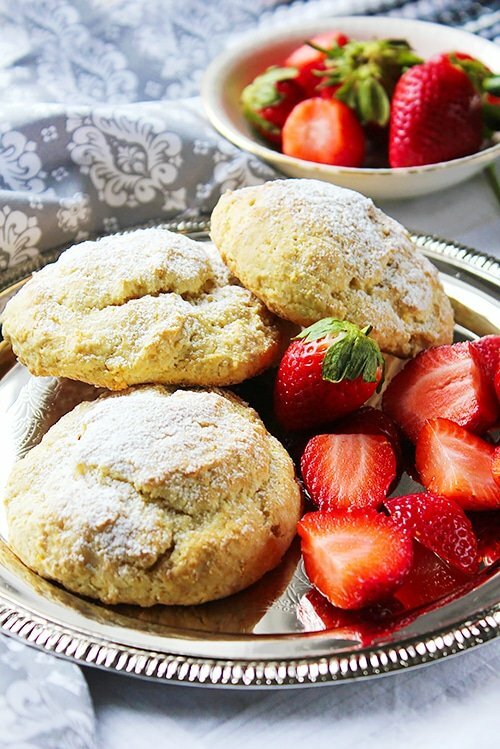 Oh, and these scones sound amazing! 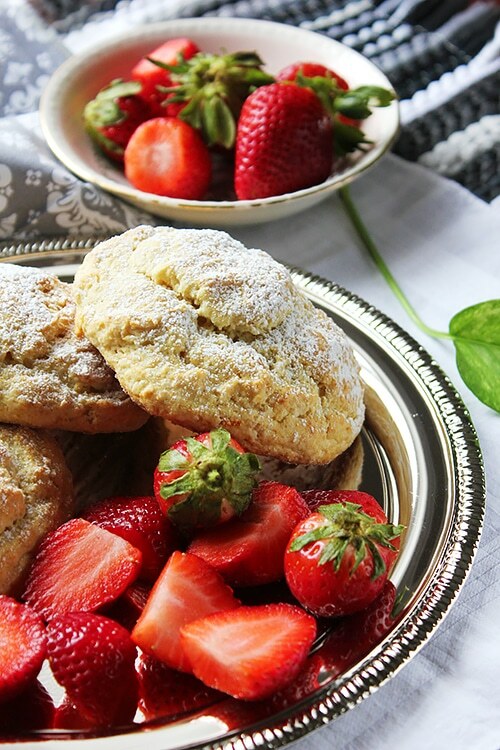 I love buttermilk scones, and the orange flavor is a great twist! I think I can’t stop commenting today! 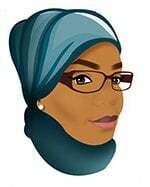 Muna you really a talented baker! Can’t wait to make what I have pinned, and I subscribed too! 🙂 You are so sweet Farida!